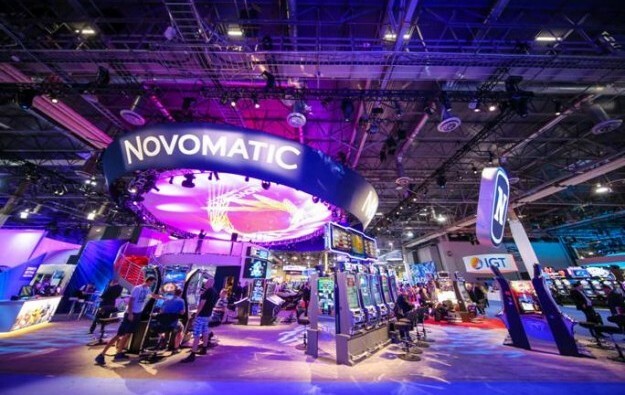 The chairman of the executive board of Austrian gaming equipment supplier Novomatic AG says the acquisition of a 52-percent stake in Australian slot machine maker Ainsworth Game Technology Ltd is “strategically very important” for the European firm. The comment by Harald Neumann was included in a Friday press release by Novomatic confirming that – nearly two years after the deal was first announced – the Ainsworth Game share acquisition was now scheduled to be concluded on January 5. The document added that “the plan is to use this acquisition to increase market share in the United States to about 10 percent over the next five years”. The press release did not mention the current U.S. market share of either Novomatic nor Ainsworth Game. Ainsworth Game had already confirmed in a Thursday filing lodged with the Australian Securities Exchange that all required regulatory approvals needed for the deal had been received. “Novomatic is now one of the few internationally active companies to have passed strict compliance checks from these international authorities,” Mr Neumann was quoted as saying. The firm stated it had become the “first Austrian company to register in the gaming metropolis of Las Vegas” – referring to the Nevada, U.S. gambling hub – as part of the process to acquire a majority position in Ainsworth Game. The latter is considered by industry commentators as strong in Australasia and North America. It was in February 2016, that Len Ainsworth – Ainsworth Game’s founder – and Novomatic agreed the deal under which Mr Ainsworth was to sell 172.1 million ordinary shares to Novomatic, subject to regulatory and licence approvals. 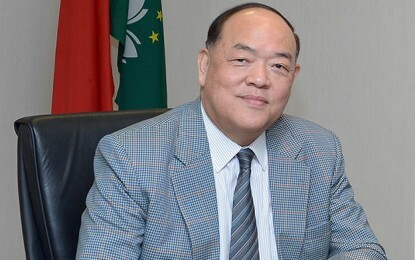 At the time, it was announced the offer from Novomatic was AUD2.75 (US$2.11) in cash per share, indicating a transaction valued at approximately AUD473.3 million.